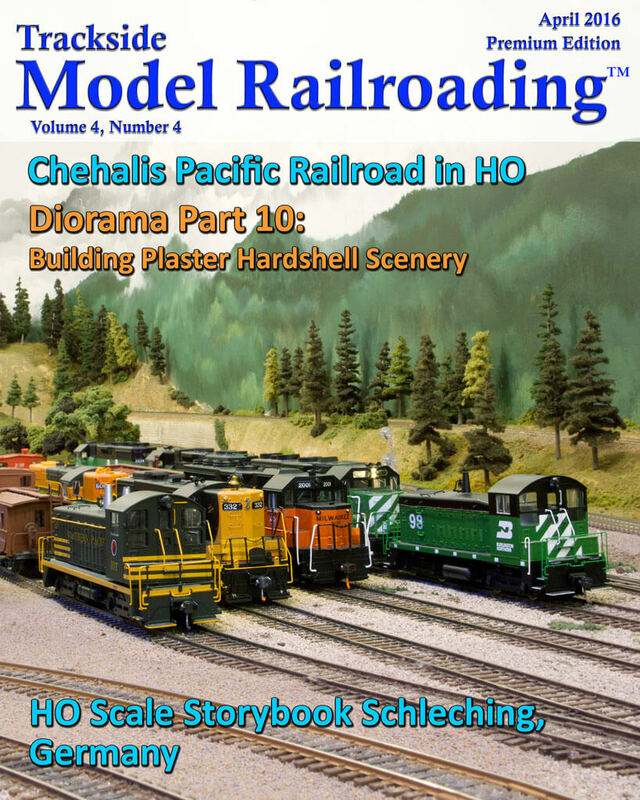 We tour the Chehalis Pacific Railroad this month, an HO scale museum model railroad. 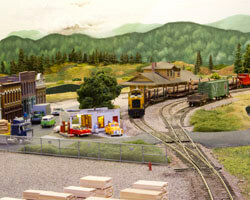 The Lewis County Model Railroad Club models a freelanced version of southwestern Washington State's Lewis County and members built models of many of the local industries from scratch. 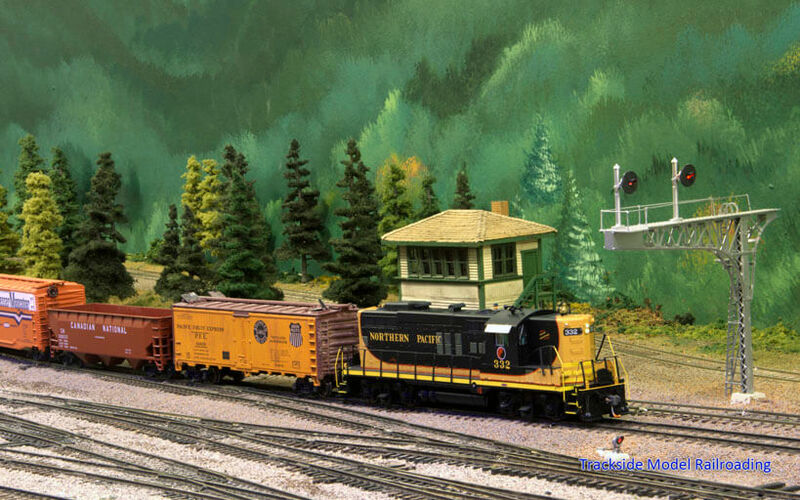 The layout is based in the 1970s and runs the Northern Pacific, Burlington Northern, Union Pacific, Milwaukee Road, and the Weyerhaeuser. This large museum layout is highly detailed and has been created by several experienced modelers. 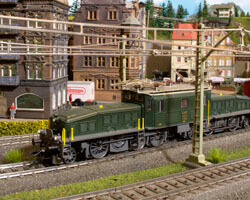 Our feature includes an article, photographs of the layout, and a video of the trains in action. 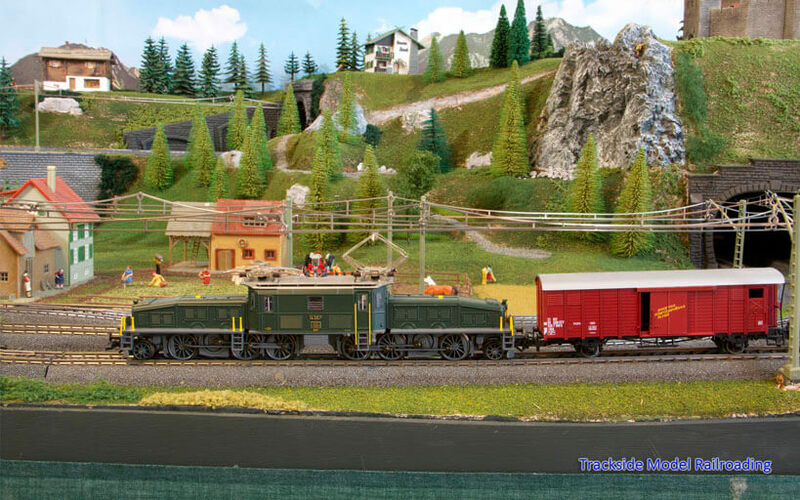 We also tour Peter Lofgren's HO scale Storybook Schleching, Germany tabletop layout this month, which is based in 1960 in southern Bavaria. Peter runs a Royal Bavarian State Railway 37187-01 4-6-2 steam locomotive as well as a Ce 6/8 III Swiss Crocodile and rail cars for passenger service on the demonstration layout. The small 4x10 foot layout is lightweight and intended to be a portable demonstration layout. 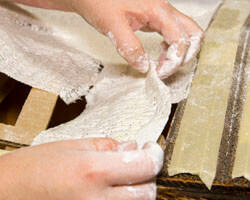 We include an article as well as both photo and video of the layout. This month we add plaster hardshell scenery to the diorama project. This is a continuation of the project we have been working on for several months. It is a simple project and is appropriate for newer modelers, and the ideas can be incorporated on any layout regardless of whether or not you are following along with the diorama.